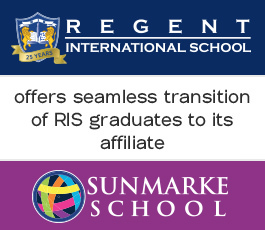 RIS is full of opportunities for personal development, achievement and enjoyment. We have a holistic approach to education based on academic excellence, a diverse and strong extra-curricular activities programme, and personalised care to each student’s development. We encourage students to develop their strengths and realise their ambitions. Practising Fortes’ education philosophy, RIS’ approach to learning is innovative, enriched, flexible and inquiry-based. The curriculum model delivers the core subject areas of Mathematics, Languages, Science and the Humanities, providing differentiated learning to suit a student’s individual needs. Strength of character and inner confidence come from strong values that allow us to meet the challenges of an ever demanding world. Over time, happiness and fulfilment come from our social interactions, contribution to friends and society, and service to community. We come to learn that relationships within our personal, professional and community networks are founded on respect, friendship, trust, and acceptance of and service to others. 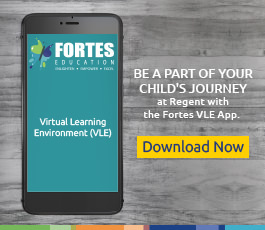 Embedding Fortes Education’s scientifically researched and proven “Education in Human Values” programme into the curriculum, RIS encourages students to develop virtues such as courage, honesty, compassion and humility. Students get involved in community activities, volunteering, and charitable initiatives. Students develop their values through various value-based school activities and a curriculum that focuses on building the foundations of character and integrity.